After coming under fire for having a dialogue with Hurriyat leaders, Congress leader Mani Shankar Aiyar on 26 may asserted that it was conveyed to him that Prime Minister Narendra Modi's message that 'terror and tourism cannot go together' has ruined tourism industries in Jammu and Kashmir this year. 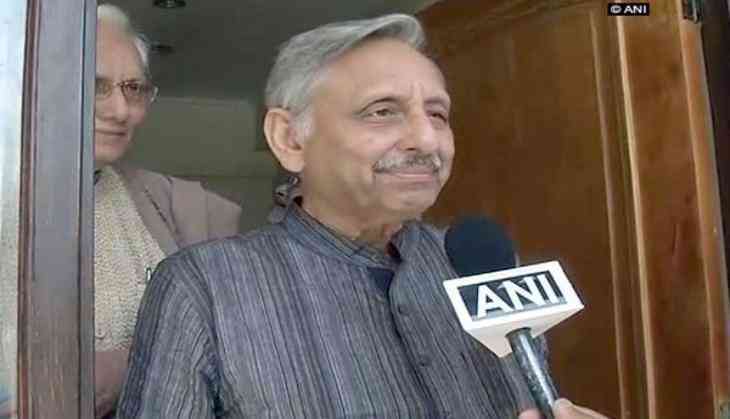 Speaking to ANI here, Aiyar said, "The tour operators of the Valley were present in the meeting with the Hurriyat leaders and they told me that Modi's message that terror and tourism cannot go together has ruined tourism industries in this valley this year. He has inflicted untold harm by going around proclaiming that the valley has nothing to offer but terror." In an effort to resume dialogue with the stakeholders in Kashmir, five-member delegation led by Aiyar on 25 may called on moderate Hurriyat chief Mirwaiz Umar Farooq and discussed ways to calm down the protestors. However, Reacting on the Supreme Court orders, wherein it asked the Jammu and Kashmir High Court Bar Association (JKHCBA) to take to various stakeholders and consider their opinion in connection with the plea against the use of pellet guns in the state, the Centre on April 28th categorically said that it would not talk to people who were separatist leaders and those who talk of 'Azaadi' and freedom.